Frank Ocean, Mumford & Sons, Kanye West, Jay-Z and The Black Keys, each copped an impressive six nods apiece at the Grammy Awards nominations TV special in Nashville on Wednesday. 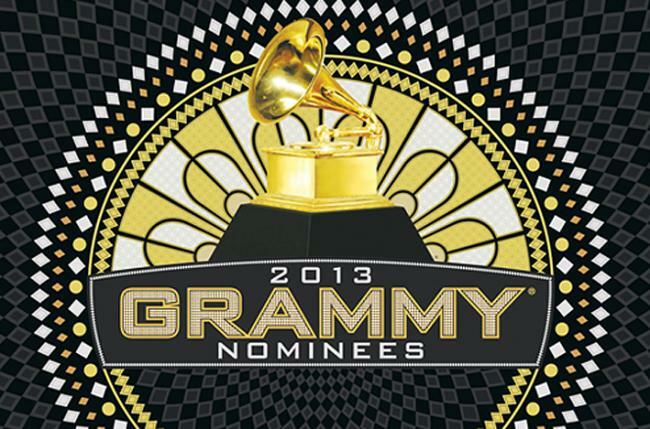 Drake, Rihanna, Kelly Clarkson, Jack White and best new artist nominee Hunter Hayes were among 16 nominees with three nods. Taylor Swift's 1.21 million-selling “Red” was released too late for album eligibility, she was still able to bag nominations for her hit single "We Are Never Ever Getting Back Together" and her tune on “The Hunger Games” soundtrack, "Safe and Sound." Carly Rae Jepsen's "Call Me Maybe" picked up two nominations for Song of the Year and Best Pop Solo Performance, and country star Carrie Underwood also picked up two nods. 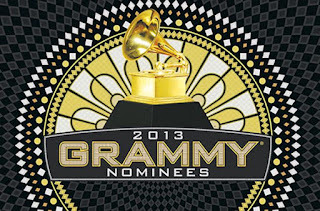 The 55th Grammy Awards will be held in Los Angeles on February 10, 2013. CBS will televise the ceremony. Mexico's music world mourned Jenni Rivera, the U.S.-born singer presumed killed in a plane crash whose soulful voice and openness about her personal troubles had made her a Mexican-American superstar. Rivera, a mother of five and grandmother of two, was traveling on the Learjet 25 jet with six other passengers that disintegrated on impact Sunday in rugged territory in Nuevo Leon state in northern Mexico. Rivera sold 15 million records, and recently won two Billboard Mexican Music Awards: Female Artist of the Year and Banda Album of the Year for "Joyas Prestadas: Banda." She made history in September 2011 when she sold out the Staples Center in Los Angeles, the first female regional Mexican artist to do so. Her reality show on mun2, I Love Jenni, is one of the network's highest rated shows.